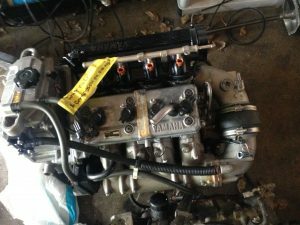 Yamaha VX110, V1, VX, FX and EX Engines. 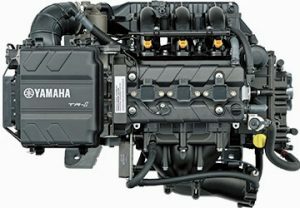 Yamaha 2005-2015 VX1100 4 cylinder engines. 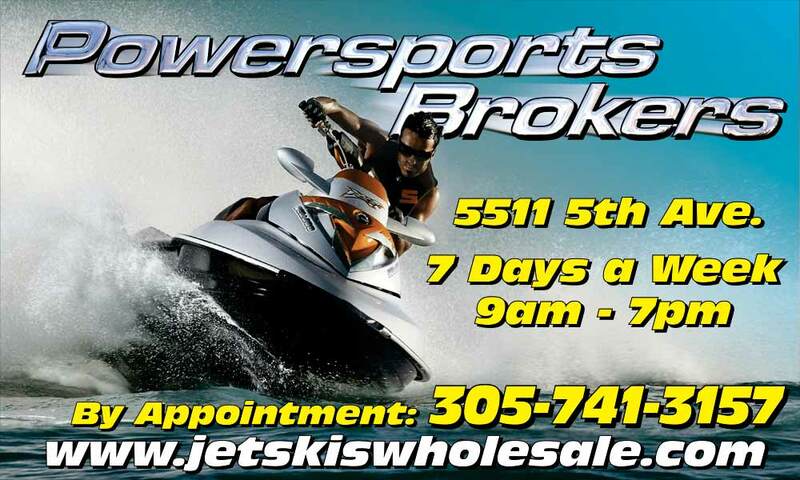 Motors fit 2005-2015 Yamaha VX110 waverunners and some jet boats. All our motors are OEM “Orginal Equipment Manufacturer” motors are sold long block, drop in ready. Motors come with sensors, stater, starter, exhaust, intake, gear reduction, and with oil resvoirs. These engines are sold in two ways. We also have 1-2007 FX 1.6 High Output naturally aspirated engine. 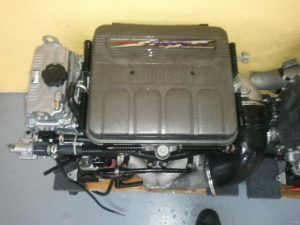 Fits 2002-2008 FX Yamaha models and some Yamaha Jetboats $3000 oem longblock 180 hours with all electrics.